It’s a beautiful morning in Hamburg. You’re enjoying a nice piece of bread and a coffee at a streetside cafe. Suddenly a German friend of yours enters and you’d like to say hello. 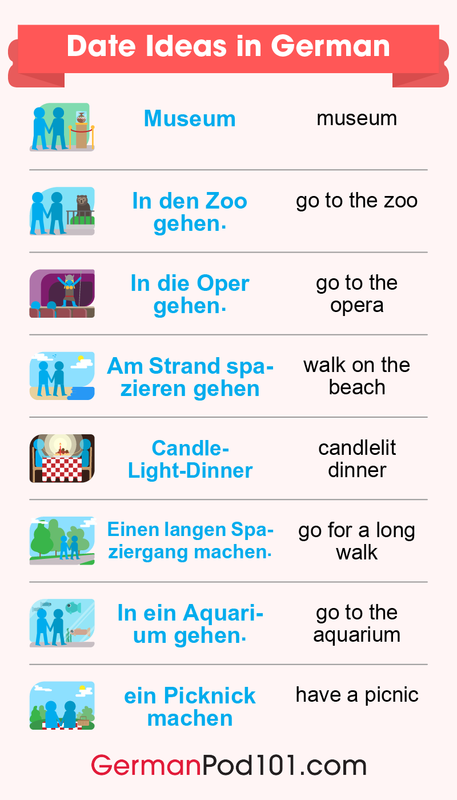 But this time, you’ll do it in German. 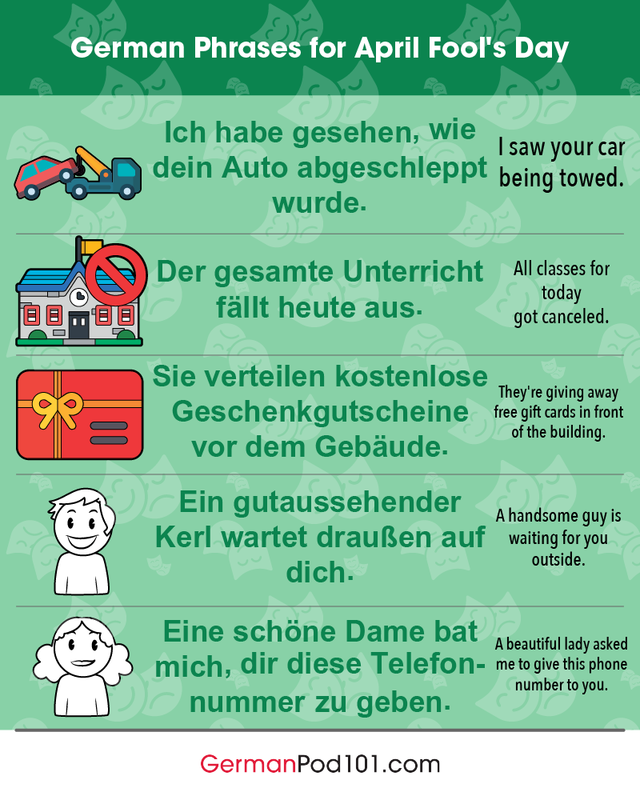 So how exactly do you say “Hello” in German? Greetings are part of every culture, and no matter where you find yourself on the globe, there are plenty of different ways to do it. Each one has its own subtleties, ranging from formality to time of day to location. Fortunately, it’s not confusing in the least. Pretty much everything can be accurately mapped to a phrase or concept we’re familiar with in English. 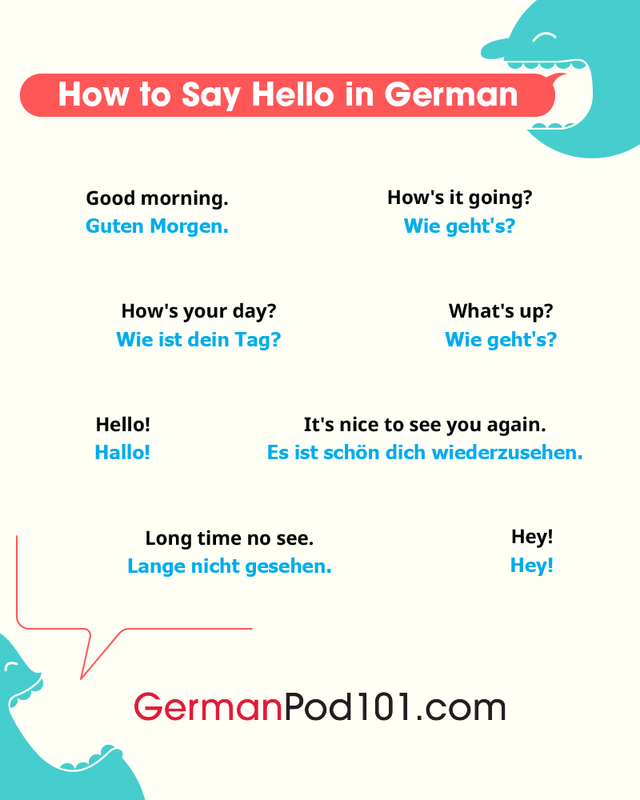 “Hello” in learning German is one of the most important things you’ll learn, so let’s delve into this concept and explore the different ways to greet in German with GermanPod101.com. There are several German words to say hello. Keep in mind that just like in English, we greet people a little bit differently when it comes to different times of day. 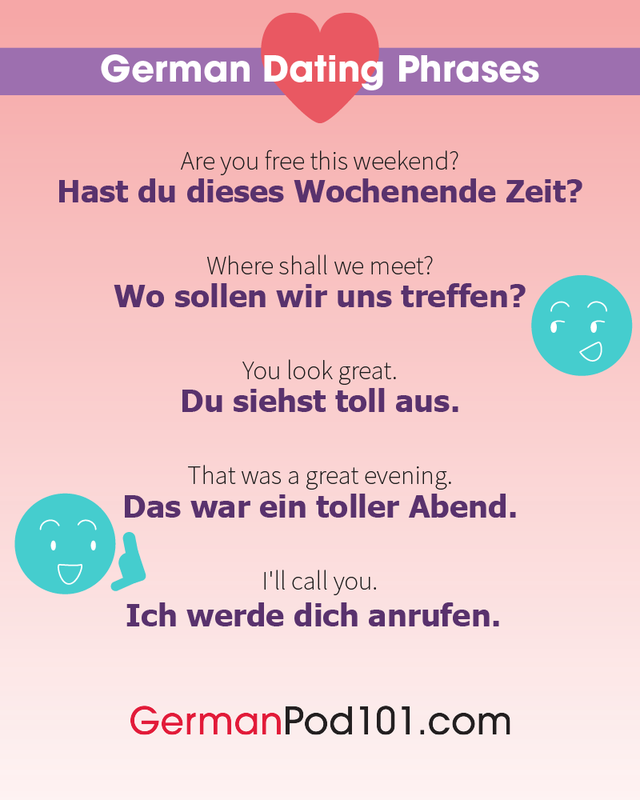 In fact, some of the most common greetings in German are related to the time of day, and these are often the best way to say hello in German. A couple of notes on the pronunciation here. Remember that in Germany, a b, d, z, or g at the end of a word is pronounced as p, t, s, and k respectively. This is called devoicing, and you can think of it as kind of like whispering the very last sound of the word. Also, when it comes to the word guten, meaning “good,” that final e is kind of swallowed and the u is lengthened. Guutn Taak! Speaking of swallowing sounds, these three greetings are very frequently clipped into something like morg’n, ‘tag, or ‘n abn’d. What about Gute Nacht? Just like in English, that’s the direct equivalent of good night, used just before going to sleep! You may have heard that in Europe, people exchange cheek kisses when they meet. That’s not entirely true—you’re not supposed to actually kiss the cheek, and it’s not everywhere in Europe. Germans, for instance, tend to just shake hands. I won’t come out and say that nobody in Germany does cheek kisses, but it’s certainly a move you shouldn’t be the first to make. English is a Germanic language, so German really isn’t very far away. 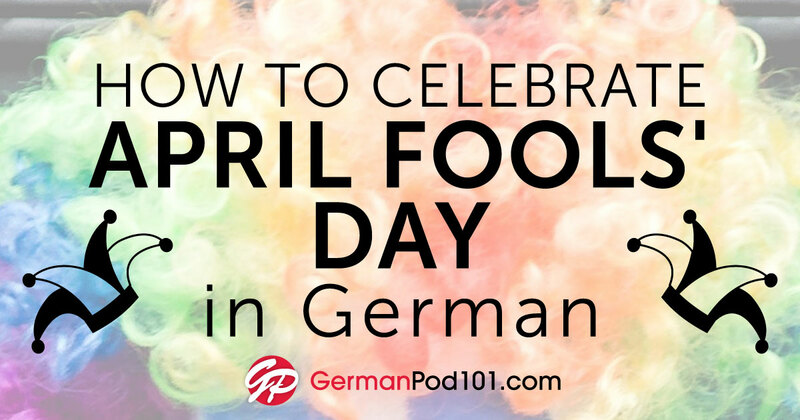 Don’t be surprised if some of the simplest, most common ways to say hello in German sound awfully like English in a funny accent. 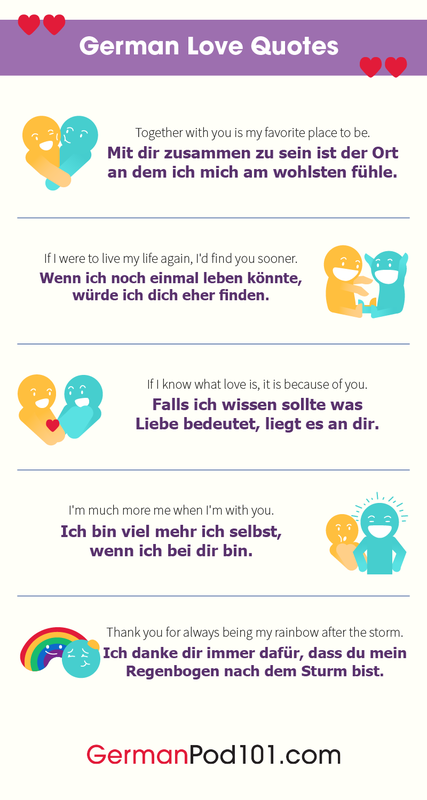 So what’s the simplest, easiest way to greet someone in German? This is actually used more often between people that sort of know each other or who are around the same age. I wouldn’t use it when buying something at a train station or a shop. It’s not particularly informal, just a little bit too friendly of an opener for two strangers to use. In those cases, it’s more common for both you and the clerk to say Guten Tag or the appropriate time-related expression. A great real-life example would be if you walked from hotel to hotel inquiring about free rooms in a German-speaking country. Every single interaction opens with a nice, clear, pleasant Guten Abend. 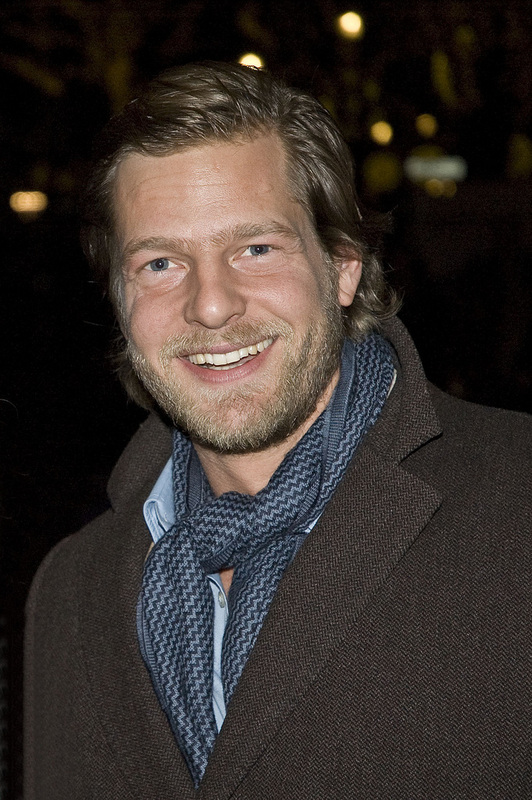 Guten Abend! 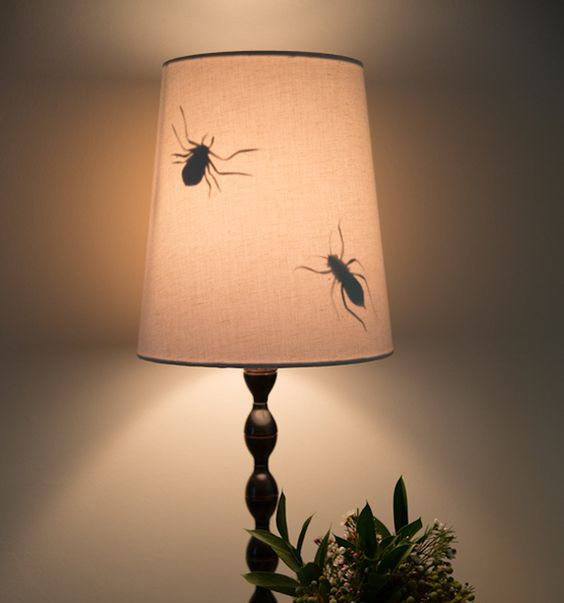 Haben Sie Zimmer frei? It’s good to be able to recognize that when you hear it. However, I don’t know what you’re looking for, so the rest of that conversation is up to you! When you get introduced to someone, you’ll likely tell them your name. After all, a name is an incredibly important part of a person’s identity. And the obvious next step after that? 4. Nice to Meet You! 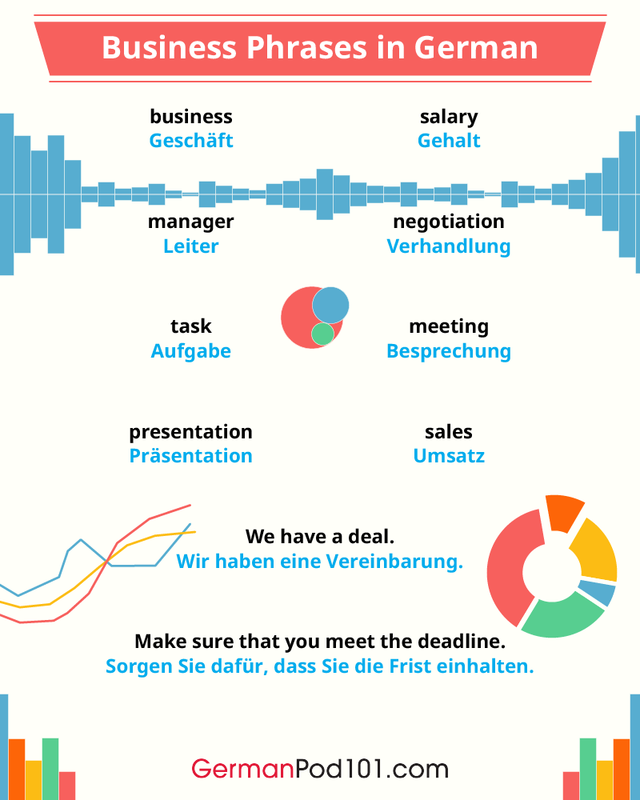 There’s a particularly formal way to express this idea, perfect for a business meeting or some kind of official gathering, and it’s one of the most common ways to say hello in German. Es freut mich sehr, Sie kennenzulernen. 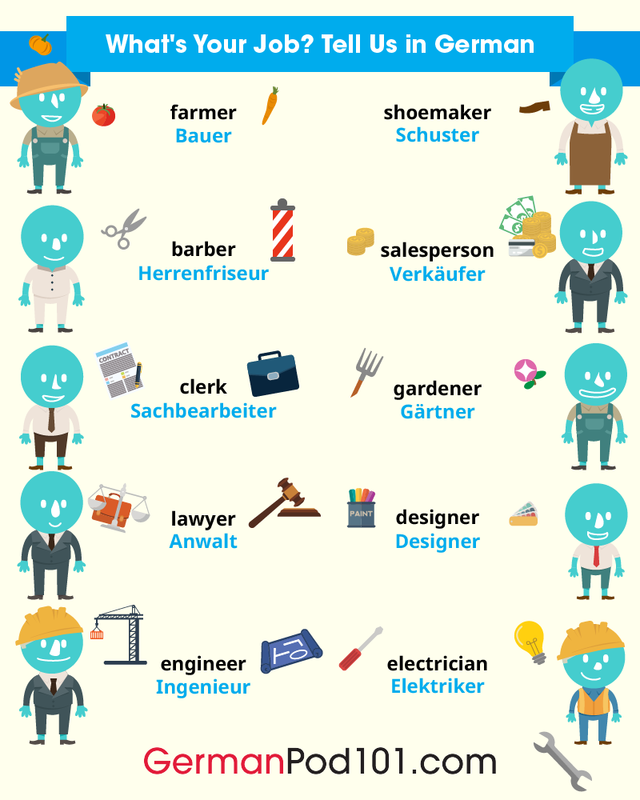 The German word kennenlernen is a crystal-clear example of word formation in the German language. 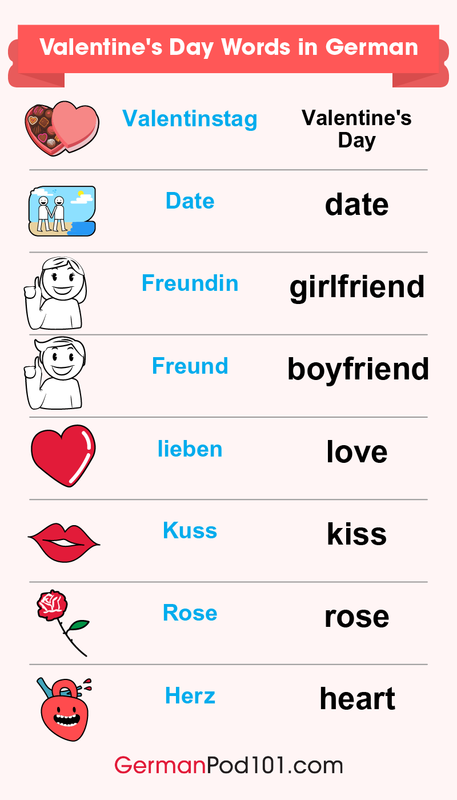 Lernen means “to learn,” and kennen means “to know somebody” (as opposed to knowing information). That’s a bit of a long phrase, though. Fortunately, there do exist slightly shorter variants that have the advantage of being relatively formal. Sehr erfreut. / Freut mich.
What’s the deal with freut here? 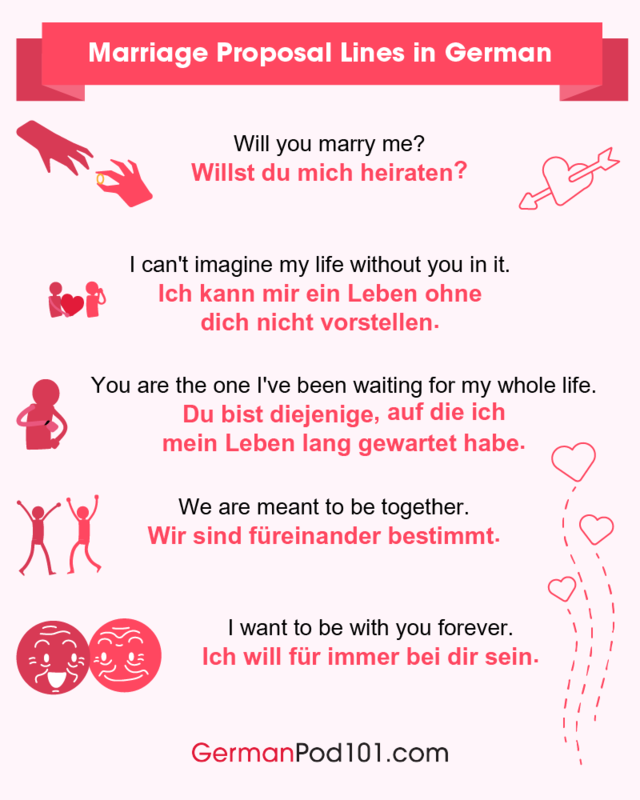 Freuen is a verb meaning “to please,” as in “I’m very pleased.” In fact, that’s all that sehr erfreut means. The “I’m” bit is implied because this is a set phrase. 5. Where are You Now? 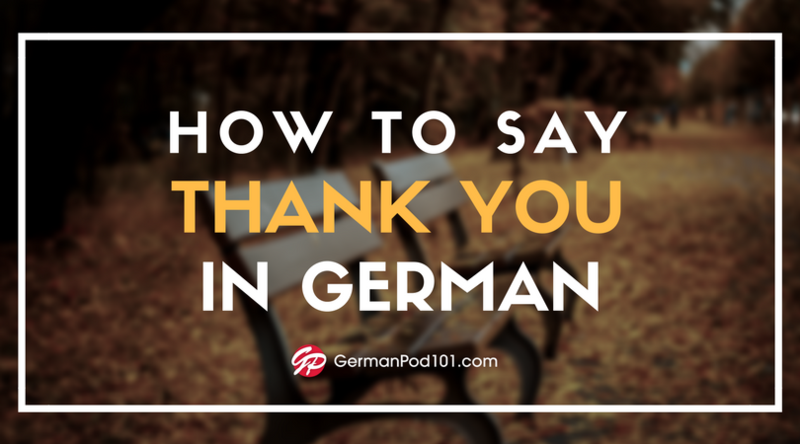 When learning about the common greetings in German, keep in mind that Germany is a big place—with more than eighty million people, there’s bound to be some regional variation. Although everybody in the German-speaking countries are educated using Standard German or Hochdeutsch, lots of people (especially older generations) are more comfortable speaking Dialekte, or local dialects. Words and phrases from these dialects color the standard language of each area, lending it a comfortable and local feeling. And greetings are no exception. 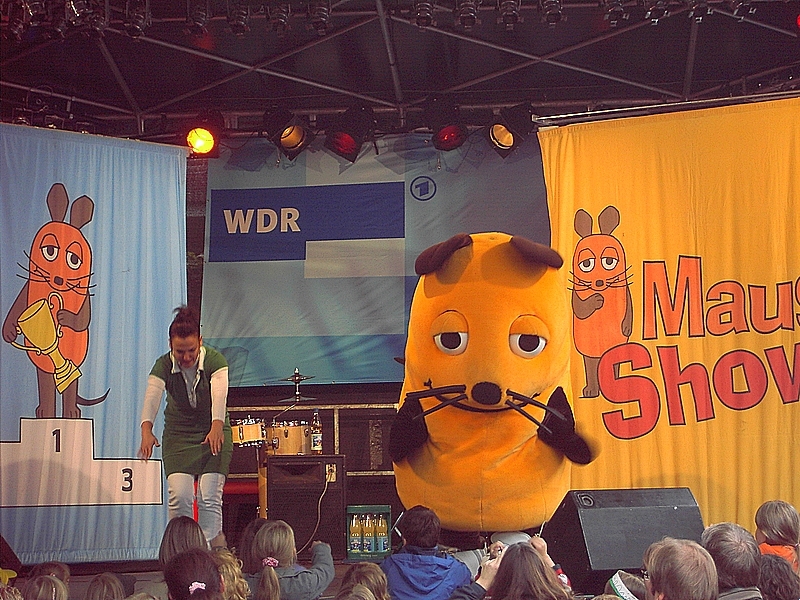 In Northern Germany, you’ll hear Moin all the time to mean, “Hello.” Sometimes it’s doubled up as Moin moin—to which the only response, naturally, is a third Moin! This works any time of the day. 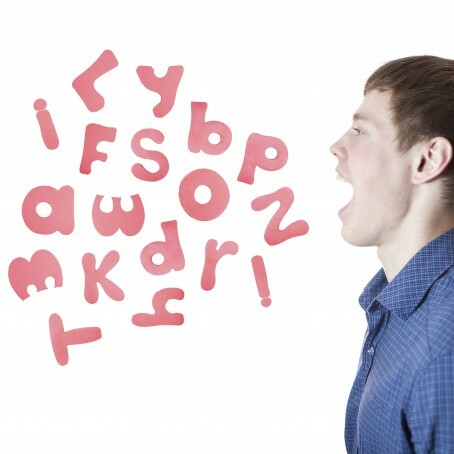 You also may hear Na, spoken with a question intonation and often written “Na?” It’s a quick and efficient greeting that somehow manages to capture the English “Hey, what’s up, how’s it going?” all in one syllable. Now let’s move further south and see what we hear as different people say hello. Over the border in Austria (and even before it) you’ll often hear something that sounds a little strange to English ears. 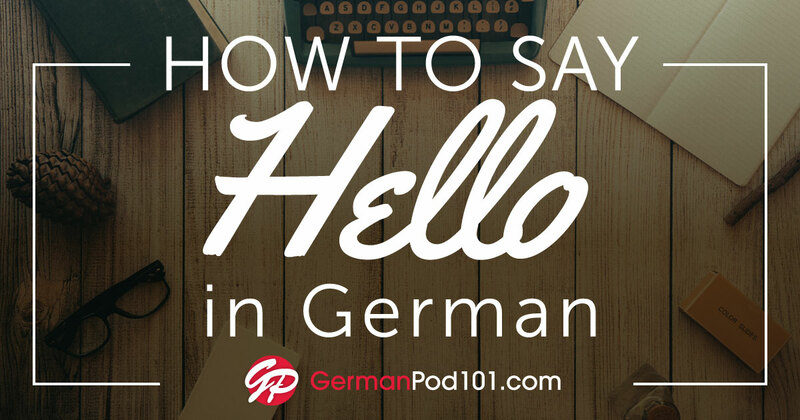 Another really common one is Grüß Gott, which literally translates to “greet God,” but just means “hello” like all the rest. 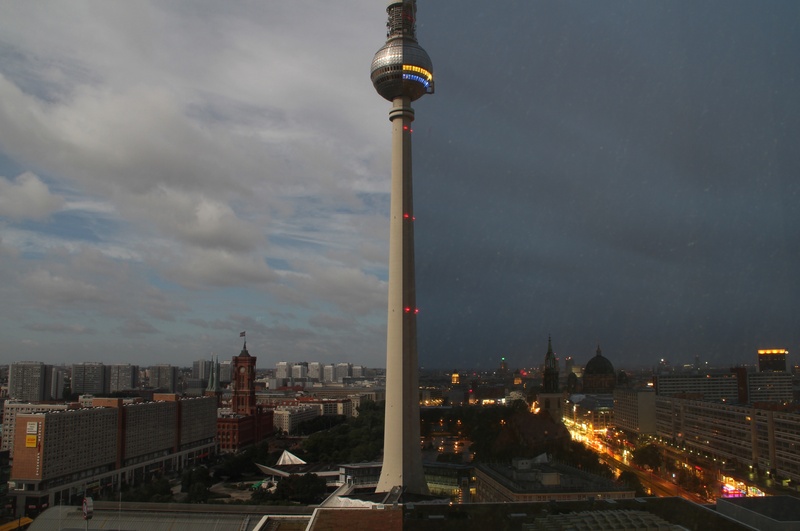 It’s true that the further south you go in German-speaking Europe, the more religious people you’ll find. However, these greetings can and are used by people of all faiths. Swiss German is its own separate language that’s quite distinct from Standard German. All German-speaking Swiss people understand Standard German and most speak it very well, but there’s an even stronger cultural connection with the dialects than there is in Germany. Travelers to Switzerland sometimes report that Swiss people greet them automatically in Swiss German even if they know the visitor is a foreigner. 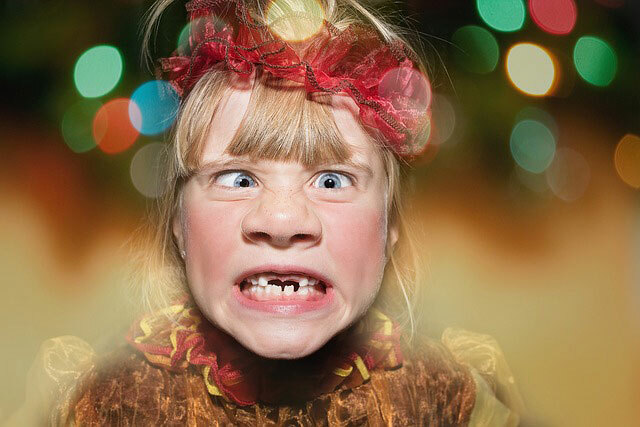 Nobody’s sneezing at you, they’re just saying hello in Swiss German! When time is of the essence—or you’re just passing someone on a hiking path—you can cut down grüetzi to just zi. It’s a little bit less common, but another Swiss German greeting you could run into is Hoi. Fortunately, it sounds close enough to the English “Hey,” or even “Ahoy,” so you won’t need to rack your brain for the definition. Wie geht es dir?/Wie geht’s? Although this is relatively slangy and informal, it’s extremely common. There’s even a formal version—simply replace the informal pronoun dir with the formal Ihnen. 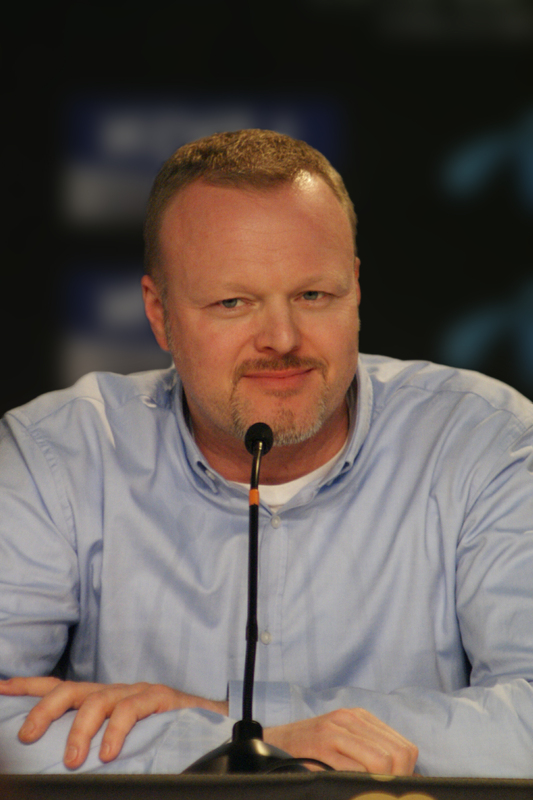 Those are excellent all-purpose answers, and the level of formality is carried over well in the translation. 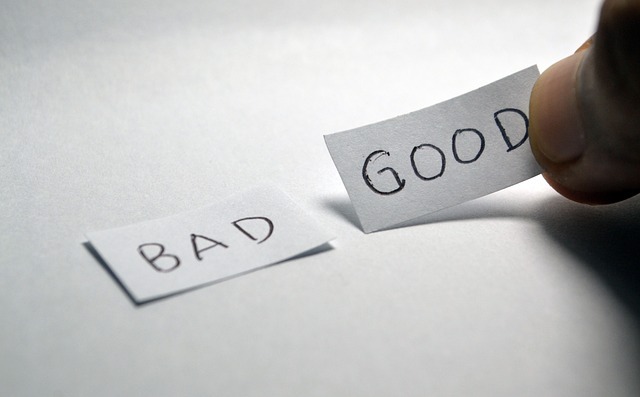 If you haven’t seen someone for a while, you might ask more earnestly how they’ve been, and the response “I’m doing very well,” perfectly matches that tone. 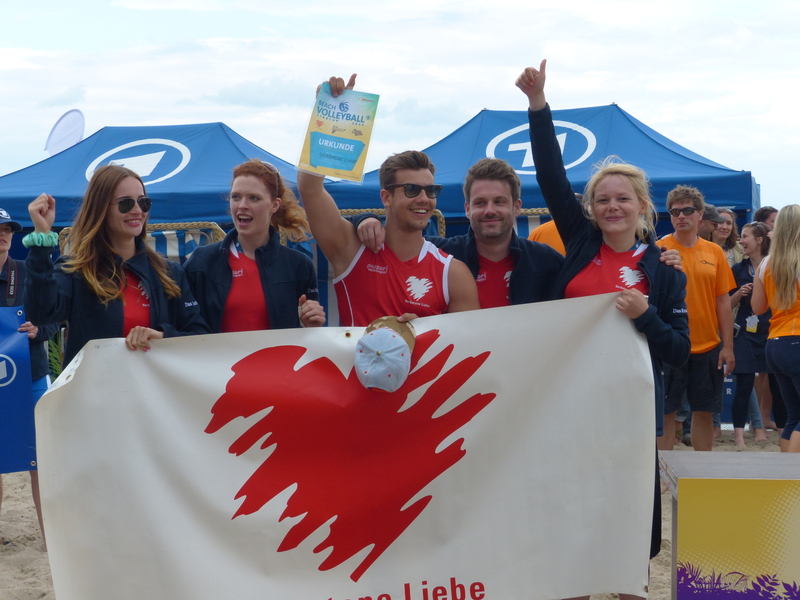 Yes, Germans say “hey” too. English is everywhere! Alter is a very casual and laid-back way of addressing a male friend. You can shout it across the room to get his attention or deliver it with a smile and a handshake when you see each other. Just as with its English equivalent, this phrase is super-slangy and really shouldn’t be used in a formal situation. 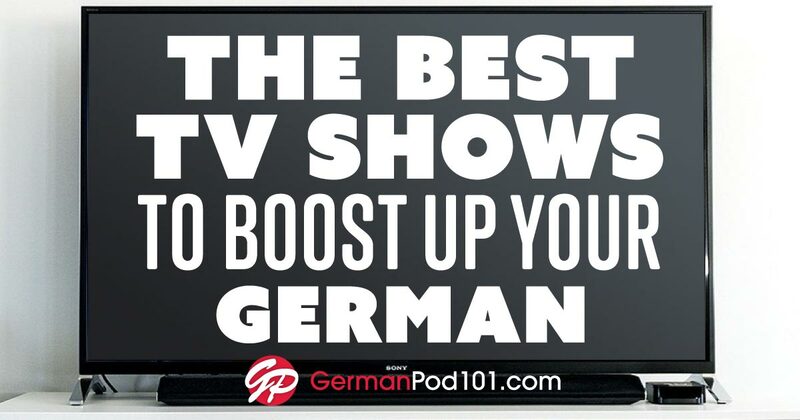 If you watch any German YouTubers, you might pick up this phrase quickly. Zusammen literally means “together,” but this phrase can be used whether you’re greeting a group of friends or are at a large casual gathering. This phrase might be even more confusing if you’re familiar with German. “All clear,” in English sounds like you’re about to launch a rocket or start demolishing a building. But in German, it’s just a simple way to ask how you’re doing. Just like with Wie geht’s, a simple gut, danke (“Fine, thanks!”) is the correct answer. Or at least I hope not! A greeting is just the beginning. 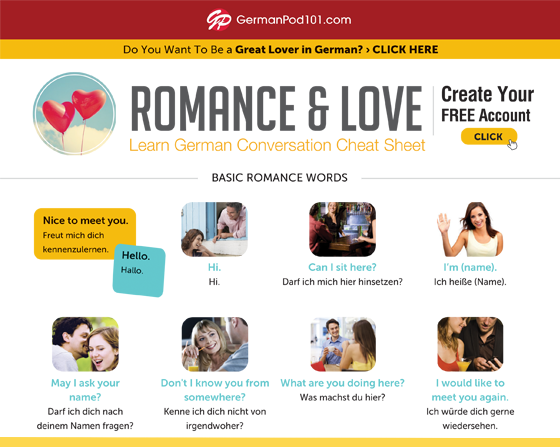 You might have heard that Germans are too reserved for small talk, but that’s not true at all. Sometimes you’ll wish people hadn’t been ahead of you in line at shops when they exchange banter with clerks like it was primetime TV. So what are some things Germans chat about? Well, all over the world people like to complain about the weather. Da draußen ist es furchtbar heiß! Dreiunddreizig Grad! Now, there are as many answers to that as there are people in Germany. But there’s one answer that might be the most satisfying of them all. Heute habe ich gar nichts vor. What an excellent phrase! And it has two interesting grammar points to dissect as well. First, that word vor is a preposition meaning “before.” Thus the question is something like “What lies before you today?” if you allow a little bit of poetic license in translation. 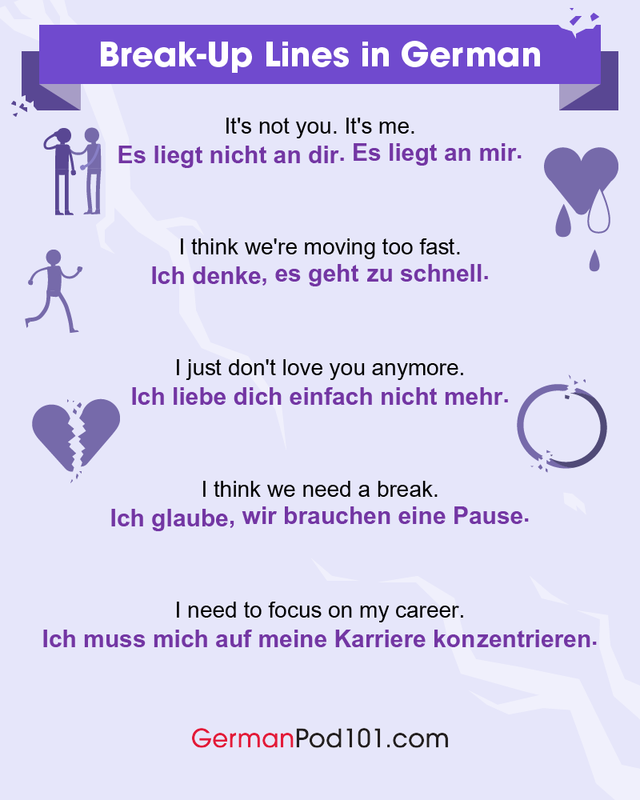 And second, the phrase gar nichts is a beautiful and idiomatic way to say “nothing at all.” Nichts on its own means “nothing,” but it can sound a little abrupt and rude to just say “nothing” when asked what you’re doing that day. How to say hello in the German language is of the utmost importance. 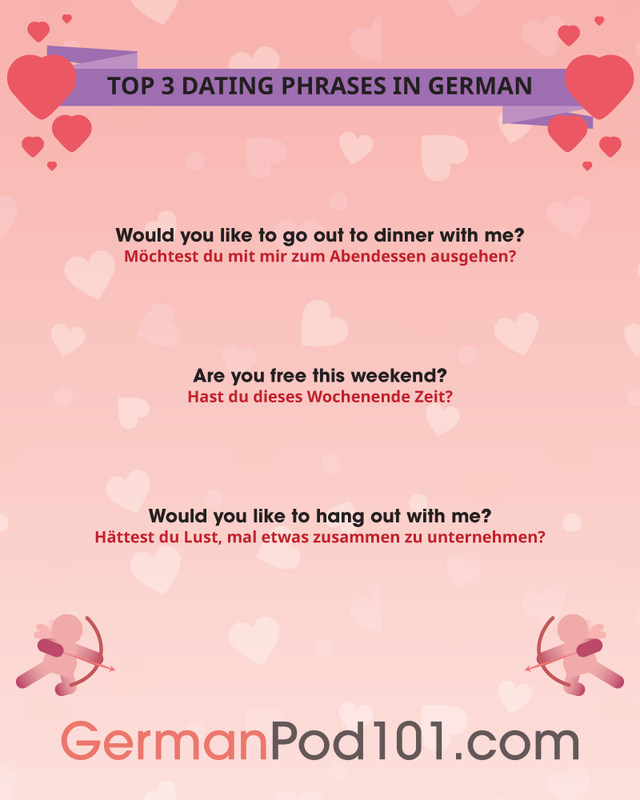 I hope that in this article you’ve seen that you can get pretty far in a German conversation just by carefully using some key phrases. I’ve always found it helpful to memorize some set phrases and use them in patterns later on. As I get better and learn more grammar, I can come back to those as examples and figure out what was actually going on linguistically as I was saying them. 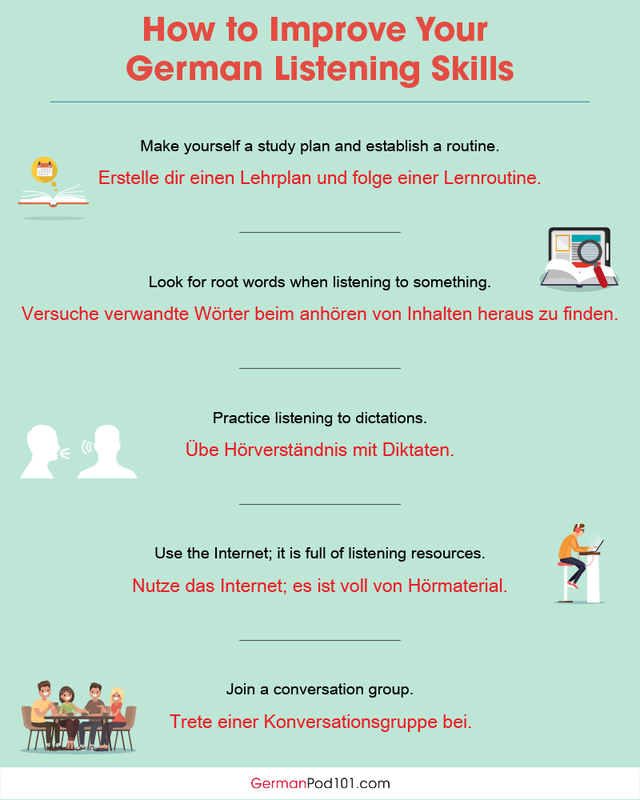 With that in mind, you should take the first opportunity to go out and strike up a chat with some German speakers. It all starts with hello! 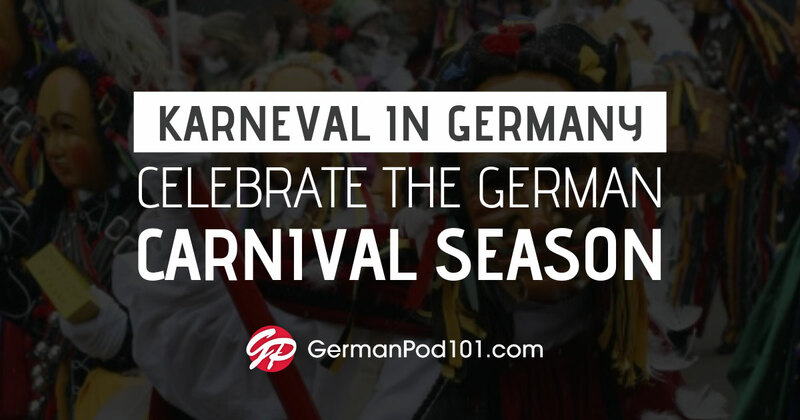 If you want to learn additional words and phrases in German, as well as important cultural information, be sure to visit GermanPod101.com! 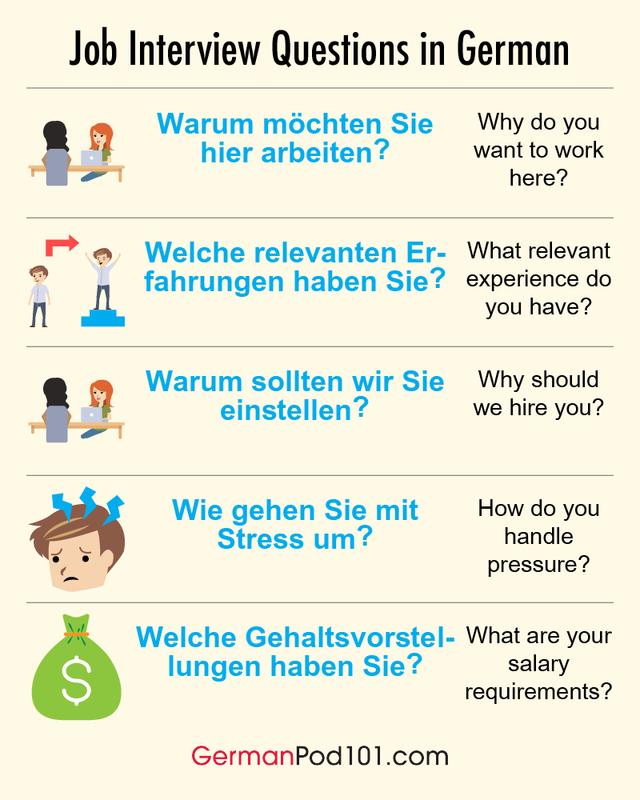 We provide you with everything you need to excel in the German language so that you can make the most out of your time in Germany (or conversations with German friends!). 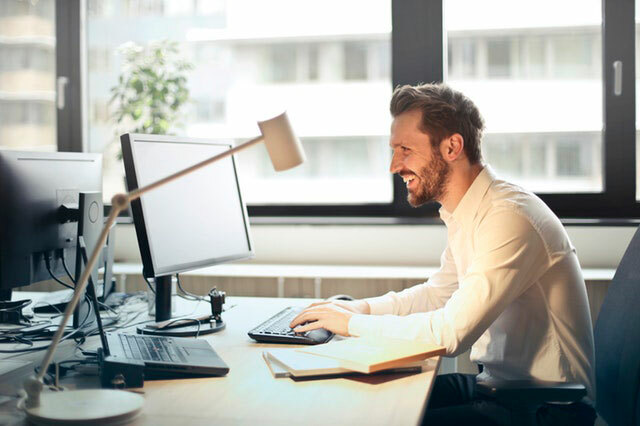 Also keep in mind that If you prefer one-on-one help and teaching, be sure to check out our MyTeacher program to get the most out of your learning experience! Best of luck with your language-learning journey!